Study on line at your own place at your own pace. Give yourself a week, although we have seen it done in a day. 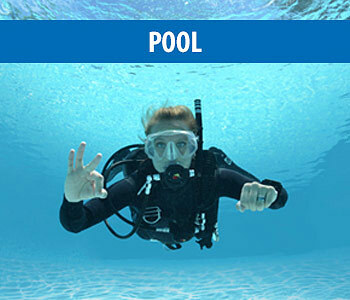 Friday night is a couple hours of academic review and suiting you up with your scuba gear. Saturday morning is pool time about four hours. 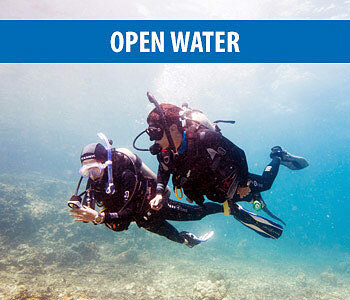 Saturday afternoon we will do a couple of open water dives. 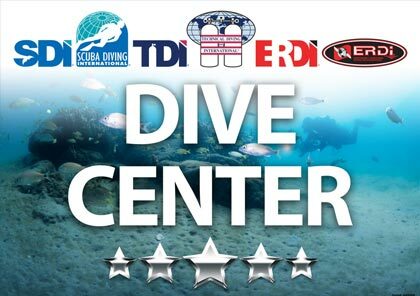 Sunday morning is a couple more open water dives. We're normally finished around 1:00 in the afternoon. 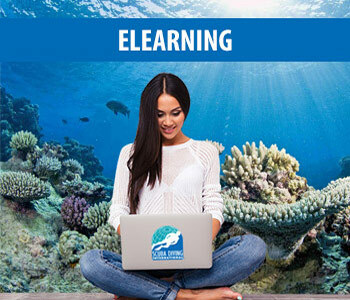 We will provide everything for class - the online learning, the equipment, the boat, the certification. NO HIDDEN FEES. No surprises. We strongly suggest purchasing your own mask, snorkel and fins, but do not require it. Check our calendar, pick your dates, and call us to sign up for class to get your online learning started today.